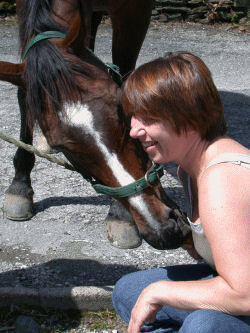 Lake District Horse Riding Holidays, Lake District Horse Riding Breaks. 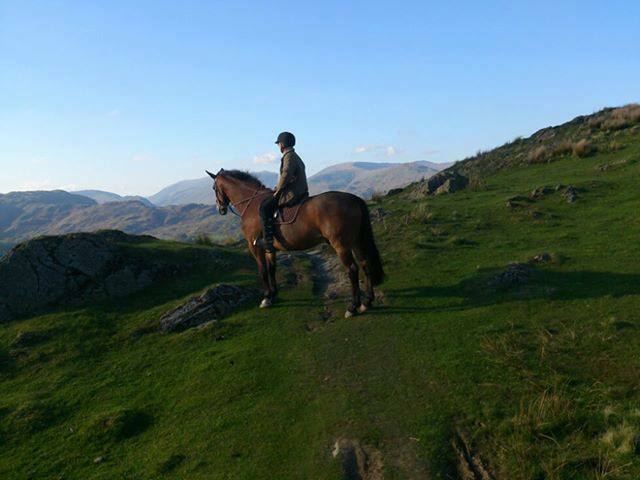 Tailor made riding for you and your horse around The Langdales, Elterwater, Lake Windermere including Hawkshead and Grizedale. We can arrange accommodation in a central location at Holmshead Farm, Skelwith Bridge, Near Ambleside, for you and your horse, either B and B or a selection of discounted self catering properties ( 2 - 10 people). You will ride some of the best countryside of the Lake District and experience true "off road" riding, mostly on bridlepaths through the valleys and forests up to 3000 ft, You will experience some of finest countryside and tranquill settings.